Visit our Facebook page, click like and share the page and when we reach 500 likes we’ll choose a winner! with a chance to win a free massage 1 hour treatment, nice cup of tea afterwards, all our treatments include hot towel rub down afterwards to remove the oil from your skin, however this is completely optional. 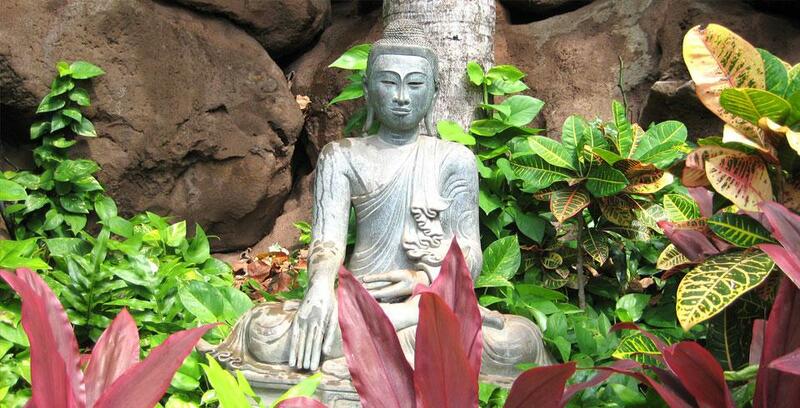 You can choose a traditional thai massage, aromatherapy, deep tissue or sports massage. 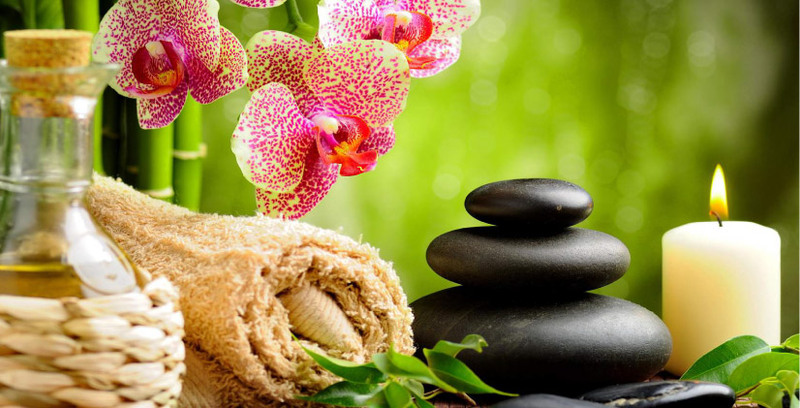 What to expect from JK Healing Hands – Thai Massage Glasgow? Be prepared to be treated by two of the best therapists in Glasgow, giving you a luxurious treatment. Many customers return to us proving that we give the best service possible in as massage therapists within Glasgow. Check our treatment section for prices and an explanation of each treatment available. When you arrive we will allow you to get ready as you enter into one of our warm candle lit massage rooms, with tranquil music. You can undress to the level you feel most relaxed and you will be draped with fresh clean drapes to ensure you are as comfortable as possible. We use warm oil (scented aromatherapy oils if you wish) and we can reduce or increase the pressure depending on the clients needs. We can assist with stretching if you wish with our qualified therapists, who will guide you throughout the assisted stretches (if you prefer Traditional Thai Massage). After your treatment we will treat you with a hot towel to care for you, cleansing the oil from your skin and offer you if you wish some herbal tea or some water.